A plugin from Divi Ultimate that allows you to add custom footer designs into your Divi site and comes with 20 pre-designed footers and footer reveal option. 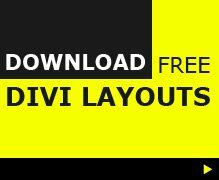 Custom Divi footer – Just select your desired one in Theme Customizer. 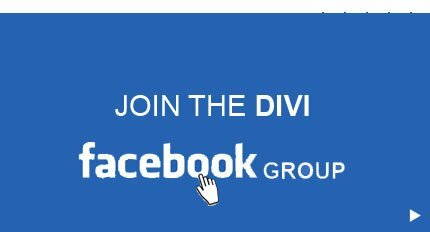 Edit in the Divi builder – Edit the logo, color, etc. right in the Divi Builder. Revealing footer effect – Option to enable revealing effect for your custom Divi footer.